Want to know what’s cooler than 20/20 vision? Being short sighted, long sighted or having an astigmatism and being part of the glasses wearing crew of course! Don’t agree? Well, perhaps you might start seeing things a little clearer after checking out some of the best spectacles on the market right now. You’ll be booking an appointment with your optometrist in no time at all! 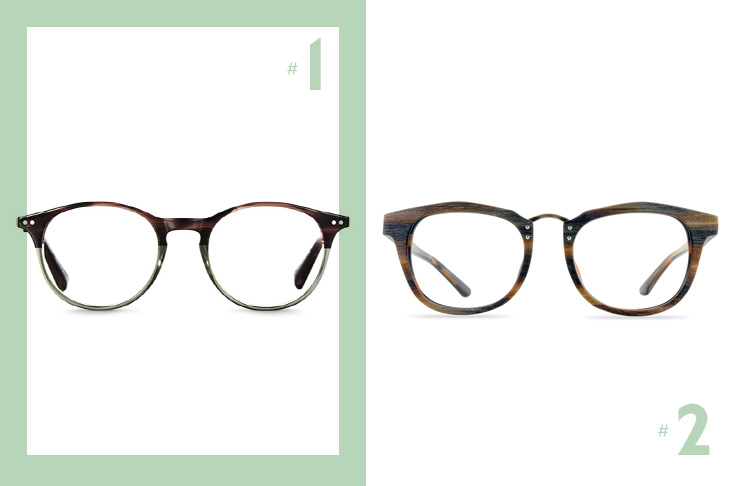 Everyone who’s anyone gets their glasses from Bailey Nelson, and anyone who is after a minimalist, classic look should opt for these winning Markova frames. Just think how smart you’ll look with these perched on your nose. Crafted with (faux) sandalwood, these specs are suitable for woodworkers and conservationists alike. We love the slight cat eye and metal details. Oh Bailey Nelson, there you go again with your lust worthy glasses. Bags these babies and you’ll be all set to pen your first novel! If having a fashionable face is your jam look no further than these bold vision goggles from Fendi. 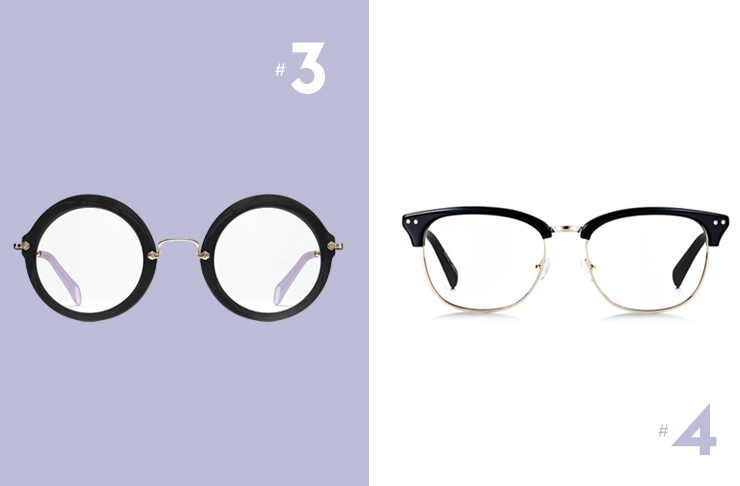 Featuring tortoiseshell, gold and a beautiful cat eye, we bet you didn’t think an astigmatism could be cool, eh? 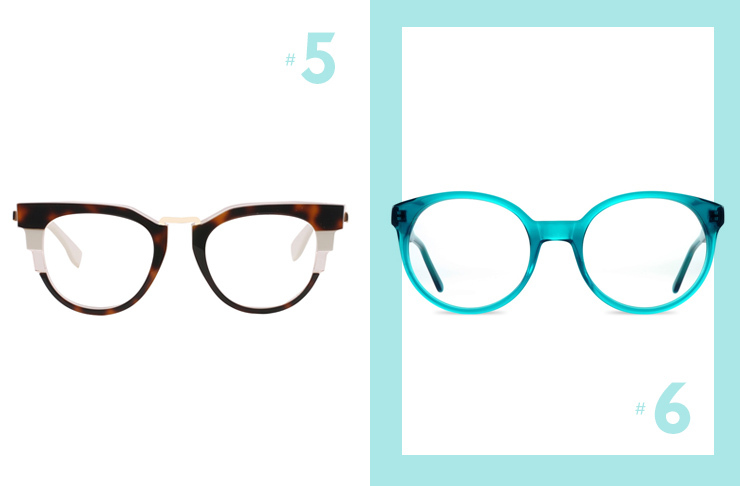 Bold, yet subtle, we’re predicting these turquoise frames to be the next big spectacle… see what I did there?!? But seriously, these eye windows would look killer with a bit of red lippy. 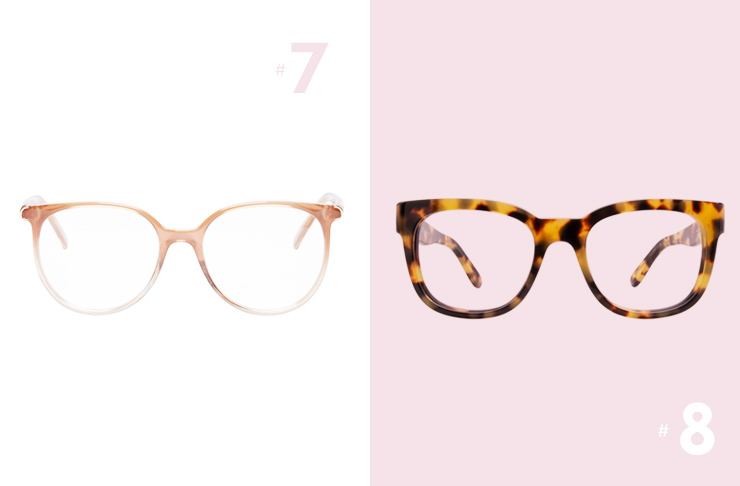 The invisibility cloak of the glasses world, let your beautiful face shine through with these taupe frames by Chloe. If you’re looking for the kind of glasses which make people with 20/20 sight jealous their vision isn’t blurry like yours, you’ve found them. Take my money Salvatore Ferragamo, take it all. Looking to up your wardrobe game instead? Here's 8 Of The Best Basics!